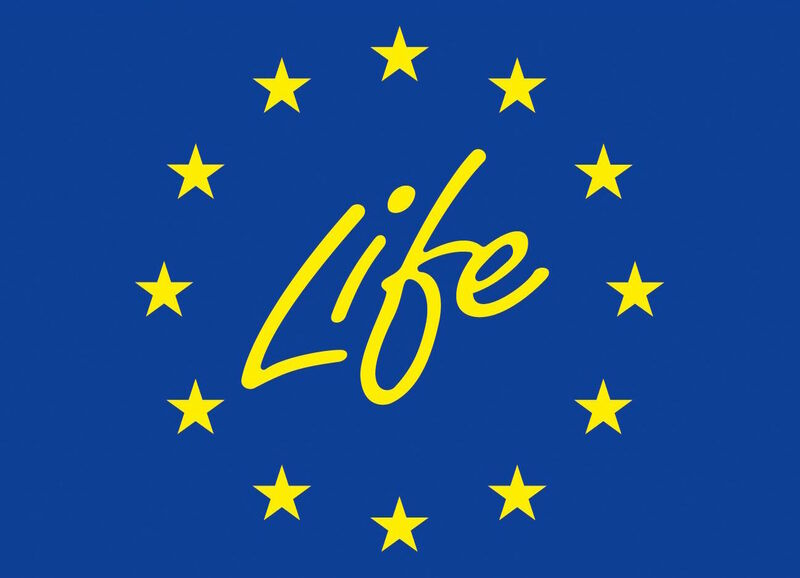 The LIFE programme supports the implementation of environmental management instruments such as the EU voluntary eco-management and audit scheme, known as EMAS (more recently, EMAS II). This section also includes projects developing lifecycle assessment (LCA) methodologies, promoting Integrated Product Policy (IPP) approaches, targeting eco-products or eco-labelling initiatives – all measures to improve the energy and environmental performance of products and services. This thematic section features a selection of environmental management projects and their results.